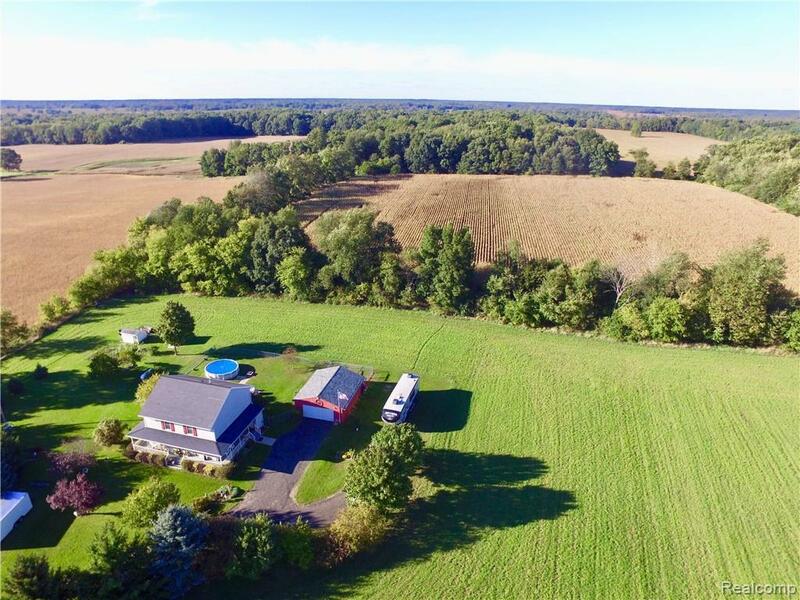 Fabulous Home on 20 splittable acres with Barn! 369,900! 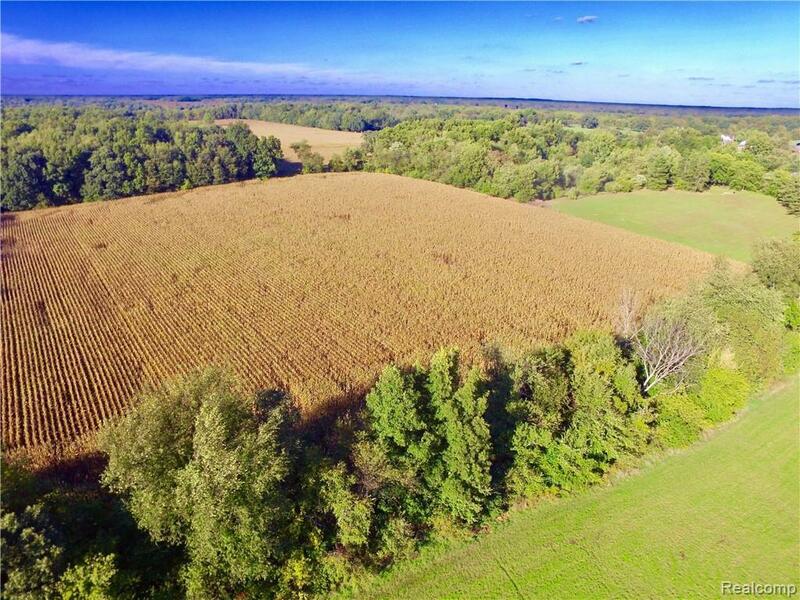 Home may be sold for less if sold on 5 or 10 acres instead of 20!. Please inquire! Immaculately kept 2,300 sq ft 2 story with wrap around Porch. Partially finished bsmt . 1st floor den! Open floor plan! Huge loft could be 4th BDRM! Bright and sunny Kitchen with oversized Breakfast Nook (seats 6 comfortably) also note above sink a full 8 foot of winds overlooking the east for morning sunrise!.... HARDWOOD FLOORs *CERAMIC BATHs* updated tops! New extremely upgraded CARPET in main living areas. Most bdrms with laminate! Freshly PAINTED! Honestly Mrs. Clean lives here!! just DROPPED 60 Yards of crushed asphalt on long 500 ft driveway(extra pads for trailer and camper parking). LARGE detached garage with generator hook up, direct into basement panel. Multi layered decking. Newer furnace high efficiency and brand new direct vent hot water heater! 2 bonus sheds! Create your future build sites on back 10 with natural tree lines!